Both the LG Watch Sport and Watch Style have been announced, making them the newest recipients belonging to the wearable family and coming with Android Wear 2.0 pre-installed. 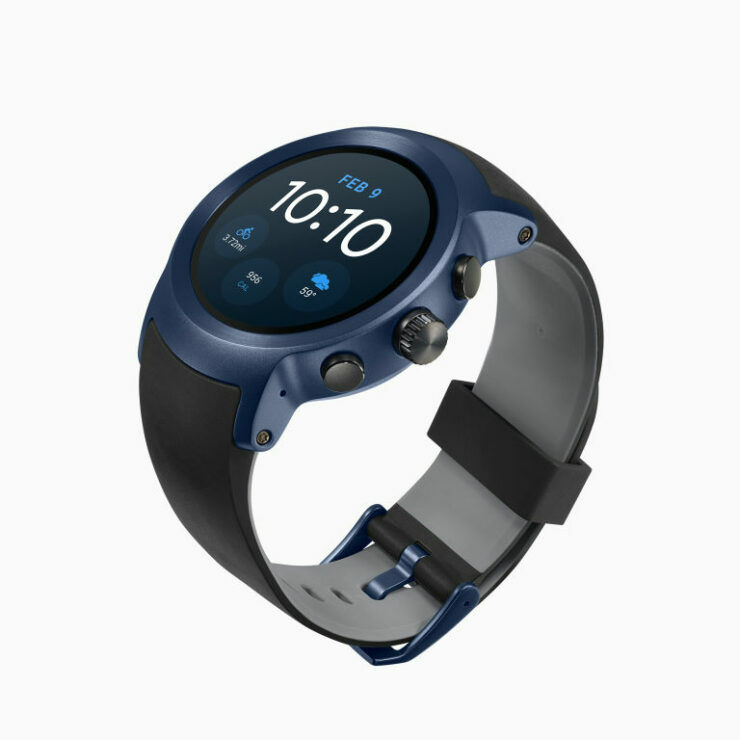 You will obviously be wondering how much these latest smartwatches are going to cost you, so let us detail out all the information that you were hoping to find. 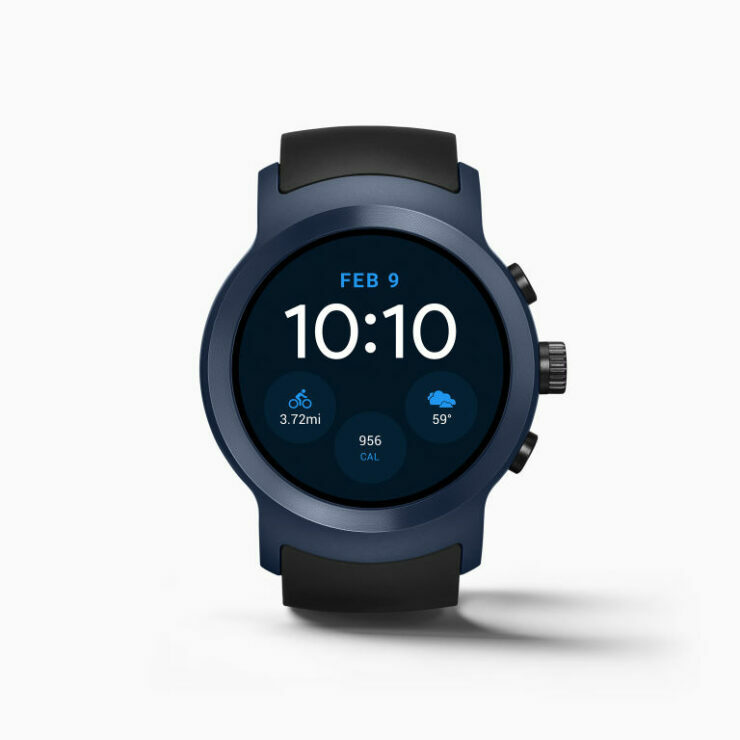 Termed as the most powerful smartwatch running Android Wear 2.0, LG Watch Sport features a 1.38-inch OLED display and is rocking a Snapdragon 2100, a chipset that’s designed to run in wearables. 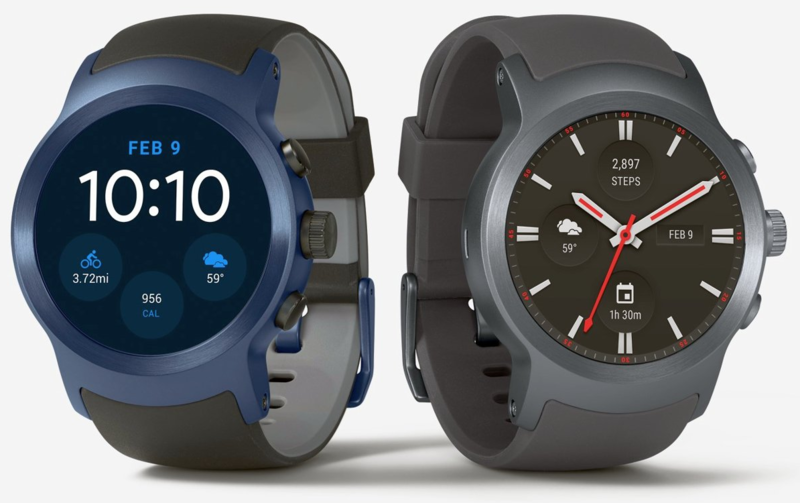 In terms of dimensions, the LG Watch Sport’s main watch body measures 45.4mm x 51.21mm x 14.2mm, has been constructed using 316L stainless steel and is reinforced with Gorilla Glass 3, while the strap is made up of TPU (Thermoplastic Polyurethane). 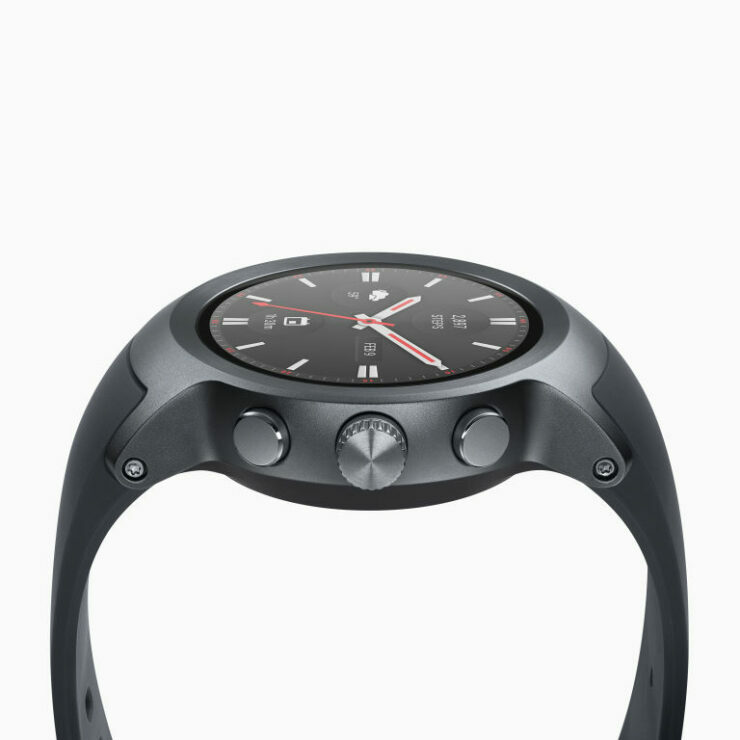 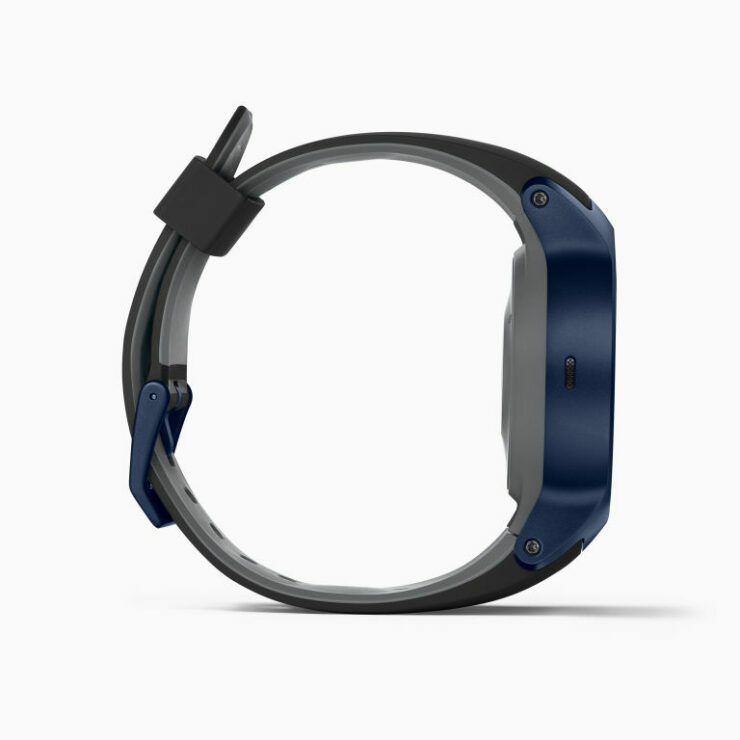 As for the LG Watch Style, this wearable is light, thin, and designed to be comfortable to wear. 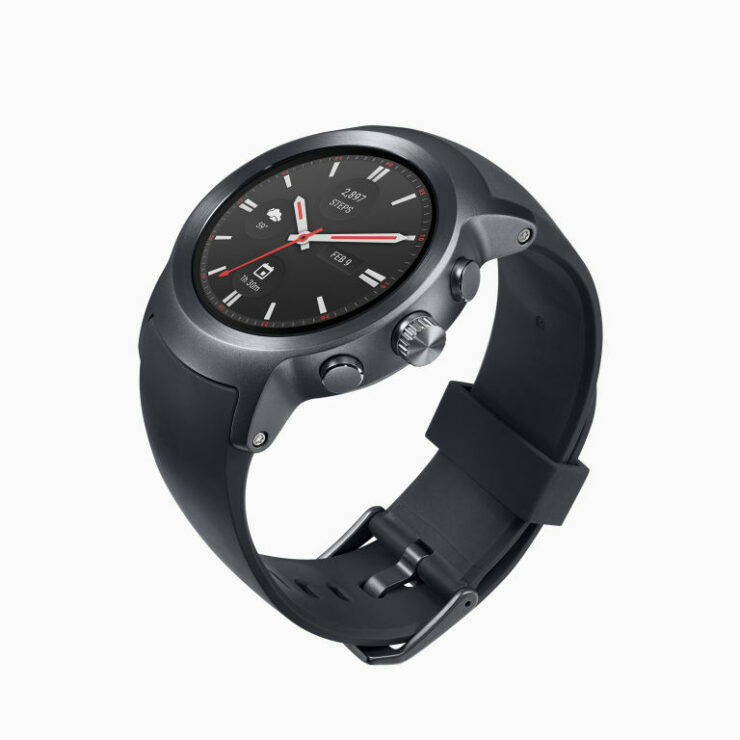 According to additional details, the LG Watch Strap will be available in three different finishes, comprising up of silver, rose gold and titanium (the Watch Sport isn’t going to be available in the rose gold version). 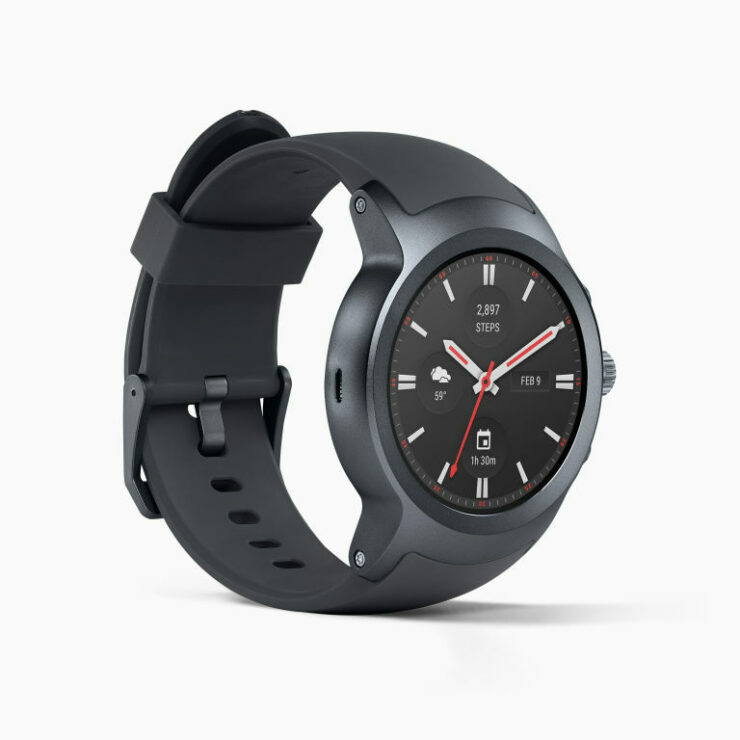 LG Watch Style, unfortunately, does not support NFC like the Watch Sport, and this means if you want to use Android Pay to facilitate the use of NFC-based payments, then you will have to pay more in order to get that feature. 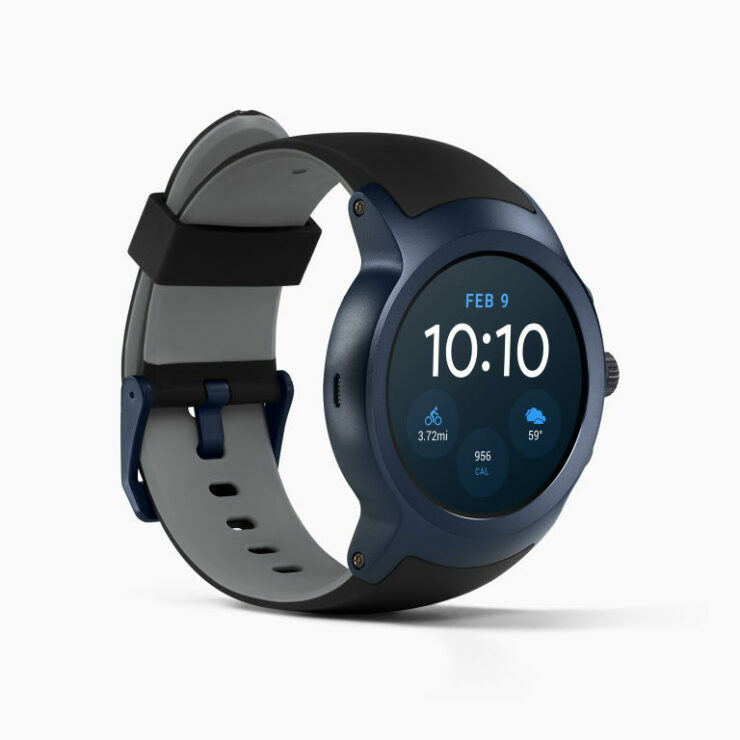 If you want to pair a smartwatch to a smartphone or tablet, then that particular mobile device needs to be running either Android 4.3 or higher, or iOS 9 or higher. 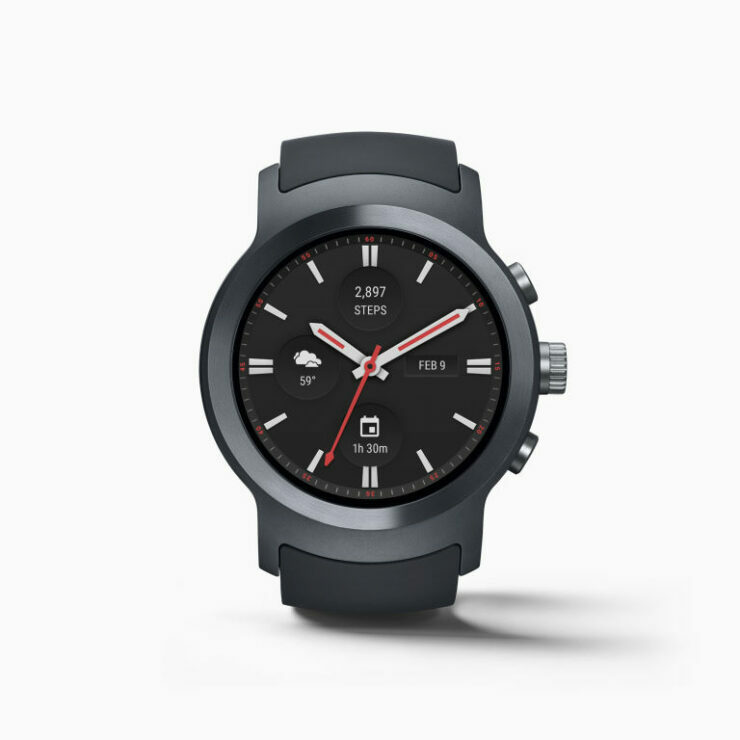 As for the pricing, the LG Watch Sport retails for $349.99, while the Watch Style is going to set you back by $249.99. 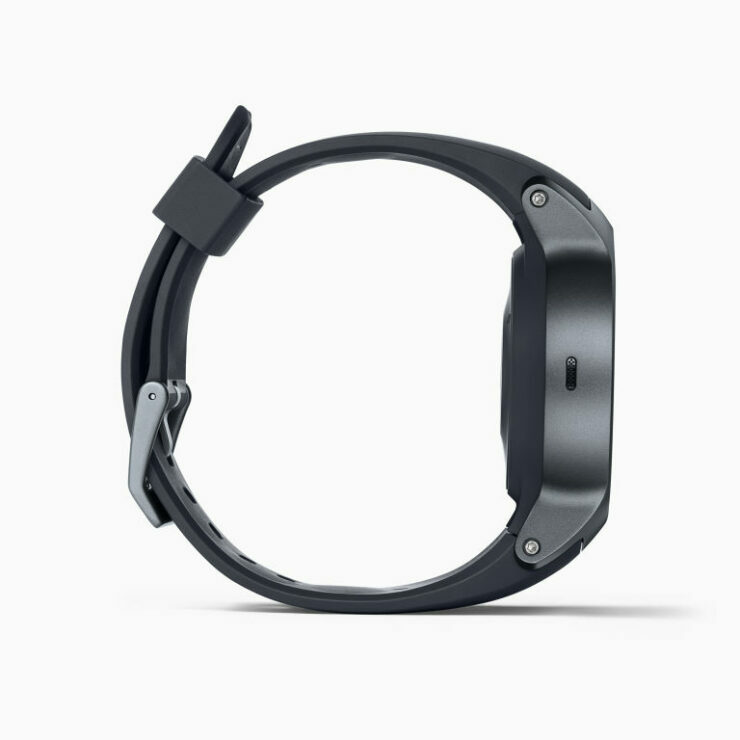 Which wearable would you upgrade to in the near future? 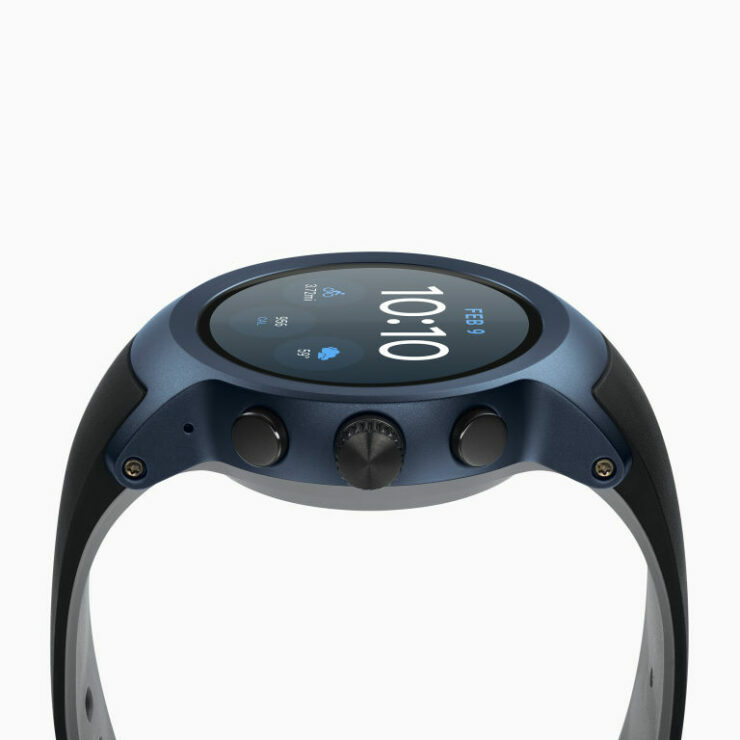 Let us know your thoughts right away.